"Fighting for Fairness, Justice, and Equality"
Experienced Advocates, Standing Up for You! Perhaps no person needs competent legal counsel more than the person charged with a crime. As a criminal attorney based in Volusia County we handle a variety of criminal cases from traffic citations, expungement to first degree murder. If you’ve been injured in an accident or a loved one died because of the negligence of someone else or medical malpractice, you need aggressive representation from a Daytona based personal injury attorney who is ready to take your case to court. The breakup of a family can be difficult on everybody involved, especially the children. At the Daytona Beach based law firm of Pappas & Russell, our family law attorney will help you get through your case quickly so you can move on with your life. When you have a dispute that can’t be settled outside a courtroom, contact a Volusia County based civil litigation attorney at the Florida law firm of Pappas & Russell. We will fight aggressively for you. 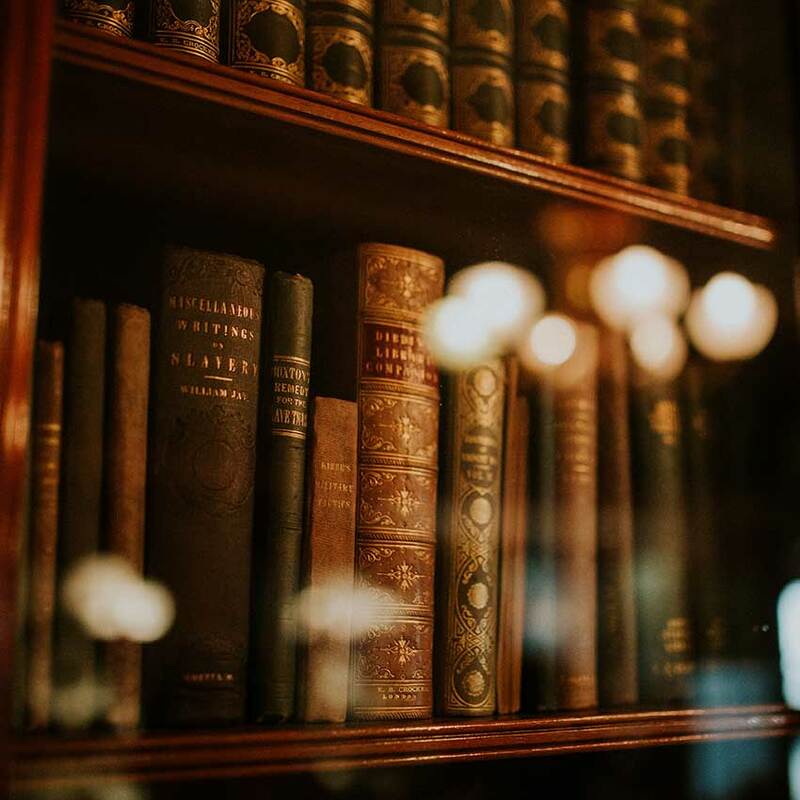 Pappas & Russell is a firm dedicated to protecting the rights of people facing difficult legal problems in the areas of personal injury, criminal defense, family law and civil litigation. 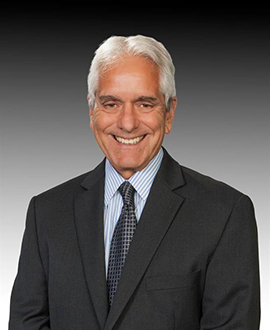 A native of Daytona Beach Florida, George Pappas has earned the respect of his peers, his clients and members of his community not only in Volusia County, but all of Central Florida. He has nearly three decades of experience in Criminal Law, Family Law, General Civil Litigation, Personal Injury and as a Mediator. 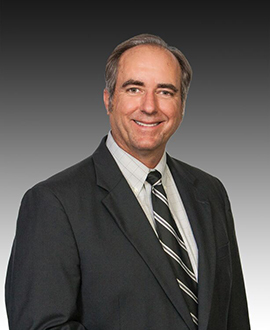 Born in Tampa, Mr. Russell grew up in Daytona Beach and has over three decades of experience He handles personal injury cases, including motorcycle accidents, automobile accidents, accidents involving semi-tractor trailers and other commercial transportation, bicycle and pedestrian accidents, animal attacks, insurance contract disputes, products liability, and wrongful death claims. Mr. Russell is a native of Ormond Beach and earned his law degree from Florida State University. 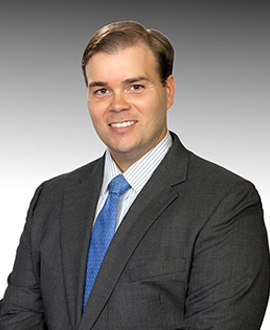 He gained experience working as an assistant State Attorney for the Seventh Judicial Circuit of Florida and as a staff attorney for Fifth District Court of Appeal for Florida. His work focuses on appellate practice and trial support, immigration law, and patent and trademark law.